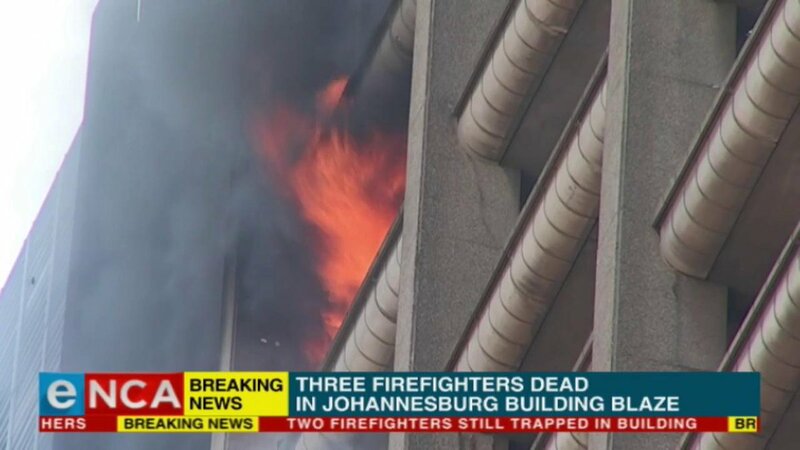 #Mulder: #ANC government to blame for fatal #Joburgfire https://t.co/m6jJyPqvjy Have you lost faith in the Gauteng ANC? The memorial of the firefighters who died during the #JoburgFire has moved to the Ellis Park Arena. #JoburgFire Firefighters arrive on the scene. KYM. 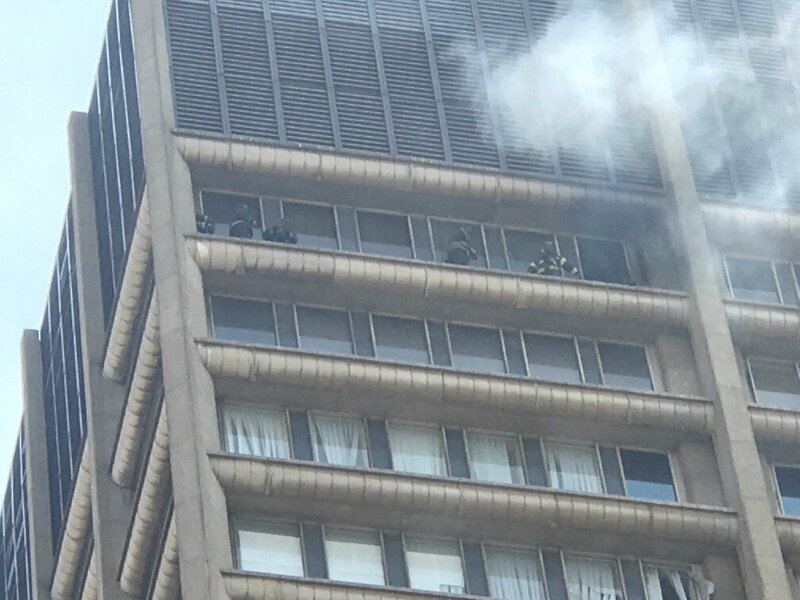 #JoburgFire "How could office workers be allowed to work in such a building" — DEMAWUSA's Stephen Faulkner. 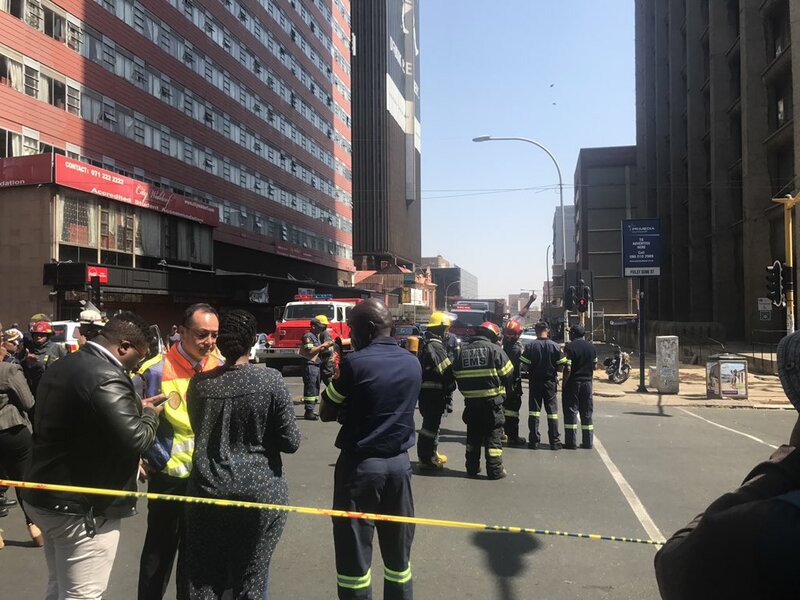 #JoburgFire Tshemese: EMS as a whole is crying. We're in tears. Nothing we can do. We signed an oath. We are firefighters. 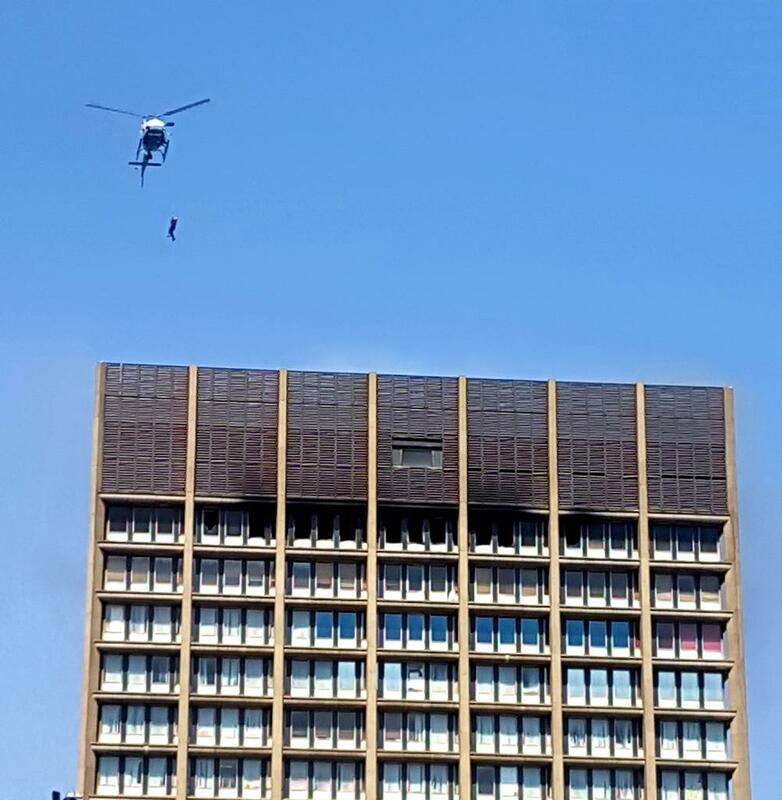 #JoburgFire Tshemese: We'll continue though it is hurting. I'm terrified but I'll continue to serve society. #JoburgFire He shows us his injuries while explaining how he tried to pull his colleagues from the blaze. #JoburgFire Tshemese: I'm hurting, my heart is broken deep down. But I had to continue with life.